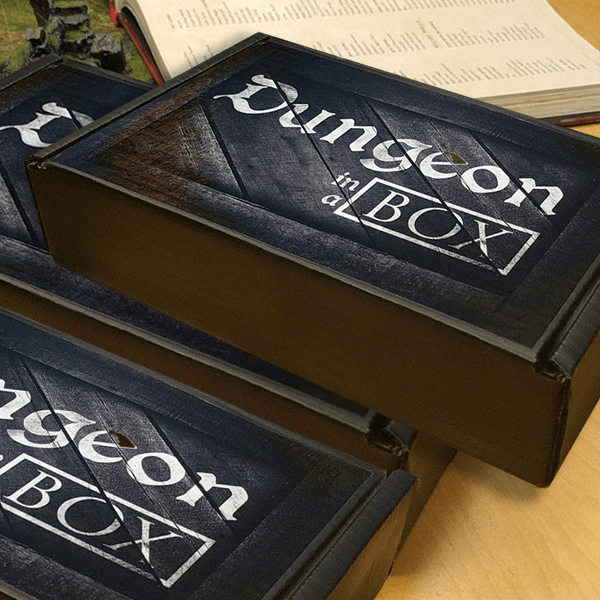 Dungeon In A Box is a monthly RPG subscription box, designed to give people an epic fantasy adventure that never has to end. Shipping with the United States is handled by the US Postal service. 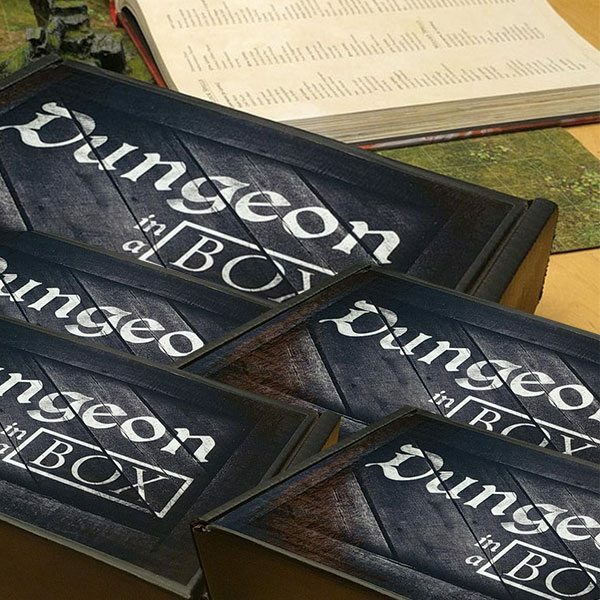 Dungeon In A Box ships from Los Angeles. 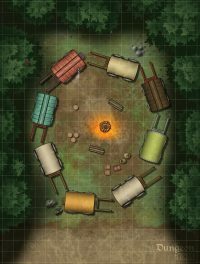 Shipping and handling costs vary based on delivery location. 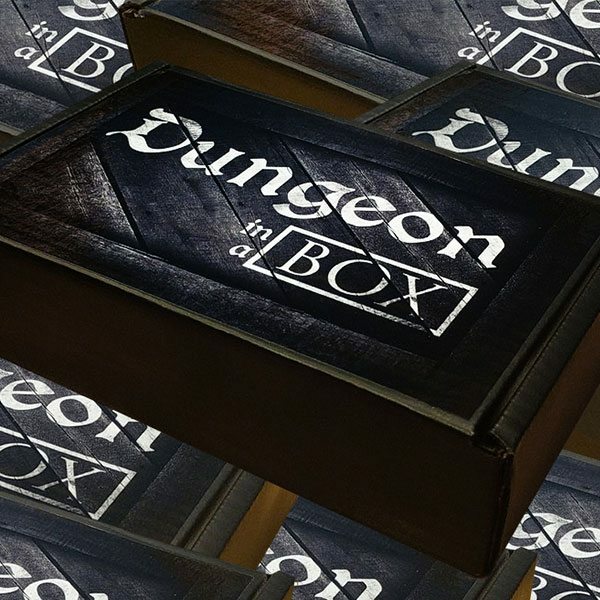 Dungeon In A Box is a recurring subscription box service. You are charged at the time of signup, then on the same date after each subscription period unless the subscription in cancelled. SupportIf you need to cancel a subscription, please contact within 24 hours of your initial order date. 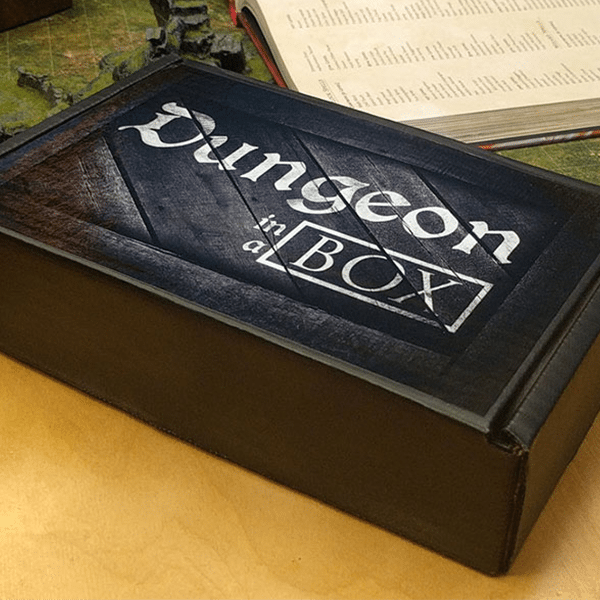 Cancellation request after the first 24 hours may not effect the first box in your shipment, depending on your situation. If any box arrives with anything damaged or missing, please contact Support and we'll be happy to help resolve the issue with you. Refunds for returns will be limited to the product price only and will not include shipping and handling costs incurred at the time of purchase.